Ronnie R. Goodman, 55, of Bunker Hill, Indiana, passed away at 5:38PM, Sunday, March 24, 2019 at St. Vincent’s Hospital in Indianapolis. He was born in Kokomo, Indiana on January 9, 1964 the son of William and Lillian Cunningham Goodman. Ronnie was a graduate of Maconaquah High School and a retired Chrysler employee. He is survived by his parents, Bill and Lillian Goodman, Bunker Hill, Indiana, a son, Matthew Goodman, Mufreesboro, Tennessee, a daughter, Jennifer Nicosia and her husband Russel, Fort Wayne, Indiana, and a brother, Freddie Goodman and his wife Pamela, Cutler Indiana. Family and friends of Ronnie R. Goodman will gather from 4:00-8:00PM Friday, March 29, 2019 at the Laird-Eddy Funeral Home, 101 N Main St Amboy, Indiana. A service celebrating the life of Ronnie R. Goodman will be held 11:00AM Saturday, March 30, 2019 at the Laird-Eddy Funeral Home with Pastor Keith Mosier officiating. 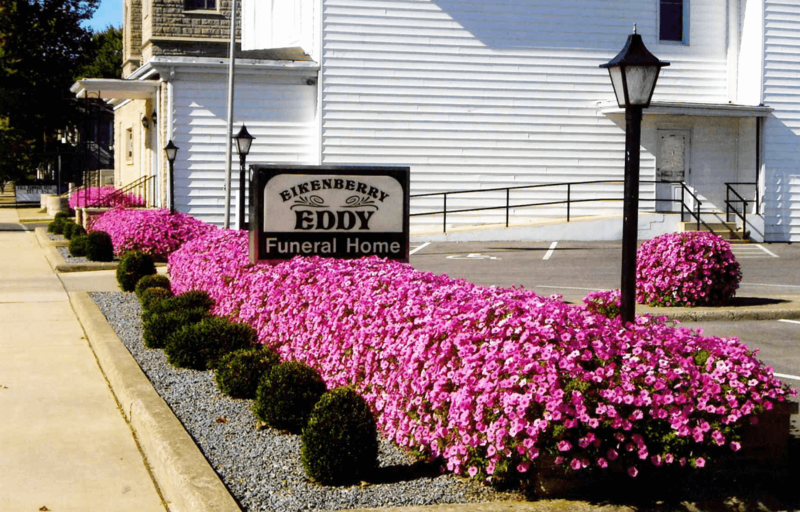 Burial will be in Park Lawn Cemetery, Amboy, Indiana.